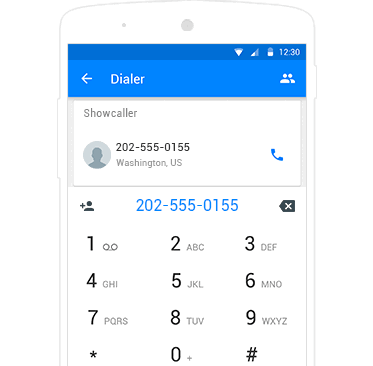 Showcaller lets you know who's calling even when the number isn't on your contact list. 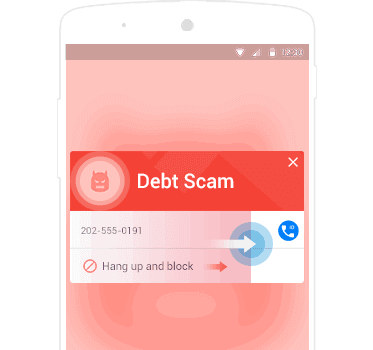 Stop unwanted calls by using Showcaller's Call Blocker. You can choose to block numbers by letting Showcaller hang up the call before it goes through to your phone. Fast T9 search in your recent calls and contacts, replace your stock dialer & contacts app and bring your dialing experience to the next level! Showcaller does not replace, change or interfere your phone dial application. Need evidence that you are being harassed? Want a record of your conversation? 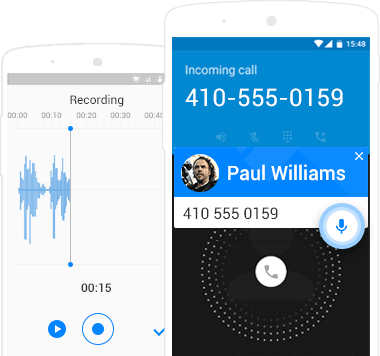 With Showcaller's Call Recorder you can record your incoming calls and know exactly what was said. 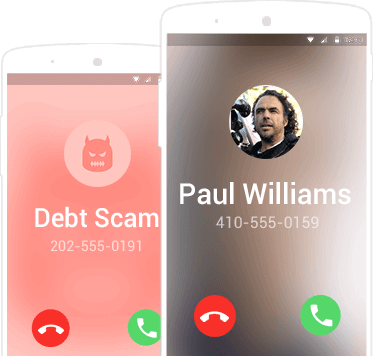 Millions of people worldwide trust Showcaller to take action against spam with powerful Caller ID with Content Prediction solutions. Such an useful app,I just got notified about a scram call and blocked the number..this app gives me a detailed description about anyone who calls! Really impressed!thanks a lot! Thanks to this app I no longer have to ignore important phone calls thinking its spam. Just love this app. Alerts me to unwanted calls and let's me block them gives peace of mind. I think that this app is worth having to identify spam callers. Blocks the scammers and others from prank calling me. Great stuff, show caller is the best app as a number called my mobile and told me it was spam, so I can block unwanted numbers with ease. Thank you. This app is great. I get a lot of spam calls and I am able to identify and block them. Very good and easy to use I like it and recommend it to everyone interested! So far so good. No complaints. Works as expected. May be I will buy. Very nice to know a unknown number..loving it.. Colorful, no disruptive ads, names the caller and gives possible categories of 800# callers. Happy with this app I just got yesterday.